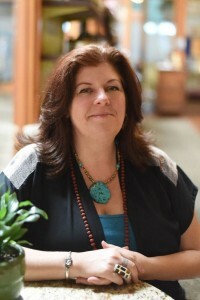 DeAnna is the founder of the dhyana Center of Health Sciences in Sebastopol, CA. She has over twenty years experience as an Ayurvedic Practitioner, Clinical Aromatherapist, Massage Therapist, Nutritionist, and Herbalist. She specializes in pulse assessment, clinical symptomology, and educational programs. DeAnna’s major strength is her passion to inspire each client to take ownership of their own health through Ayurveda. Self Care Essentials for Health- Steams, Gua Sha, Cuppings, Basti and More!